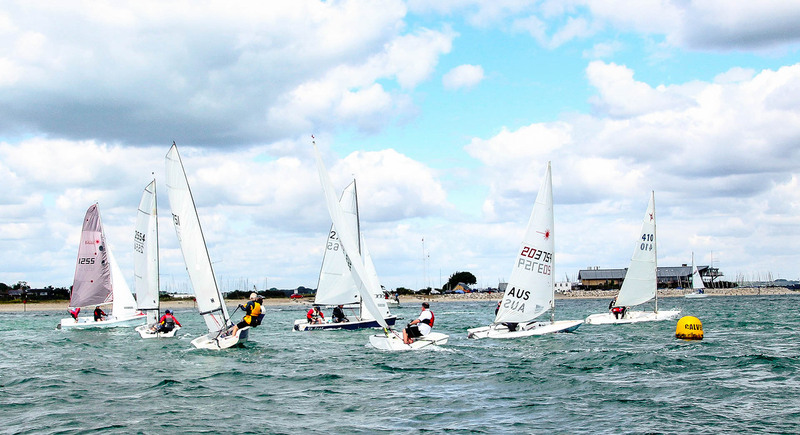 Club racing is at the heart of WWSC's sailing programme. Racing is perhaps the best way to improve your sailing and, with this in mind, we aim to provide interesting courses and some friendly competition. Most racing takes place on a handicap basis with Class 1 (our fast fleet) comprising most dinghy classes and Class 2 (a fleet of slower dinghies including Fevas, Toppers, Scows and traditional day boats). For those with less confidence or new to sailing there are often opportunities to crew a double handed boat. We also run a special "Rookies Race" during the season where support will be on hand before and during the race and the sailors have their own start to protect them from jostling on the line! All members - young and old - are encouraged to try their hand at racing and to volunteer for race team duties. Please approach any committee members if you'd like further information about taking part in club racing. WWSC's 2019 Sailing Instructions are available to download via this link.